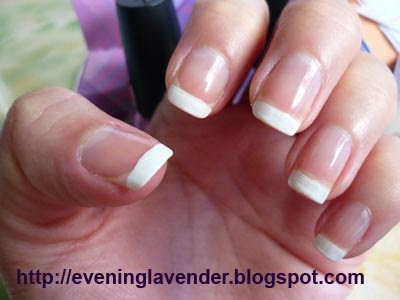 French Manicure is my personal favourite among the many types of manicure. 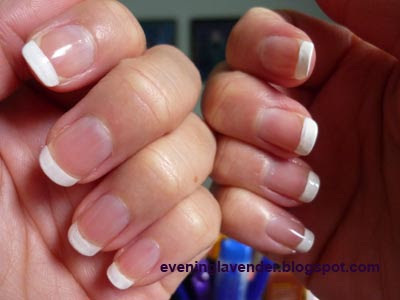 I love french manicure because it is looks classy and "expensive". At least for me, I think that sporting a French Manicure makes my hands look clean and posche. These are only my personal view. It may not necessary be true. Some girls just do not like French Manicure. Maybe I appreciate French Manicure more because of its name. Anything "French" seems interesting and has a different class. I learnt to speak French a decade ago and have returned all to my teacher who is a Chinese.In French, all items have a gender, either male or female. In this case, I really don't know whether Nail Polish is male or female? Maybe it is male, that's why we keep buying them..ha..ha.. anyone can tell us please? Now, lets look at the French Manicure that I did a few weeks ago. I did it with free hand as I feel that it is easier. You can use a guiding tape if you like but I think it is a bit messy. 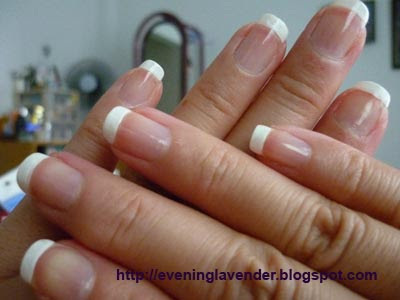 French Manicure can suit all occasions whether it is Christmas, New Year, Valentine's Day or any day. 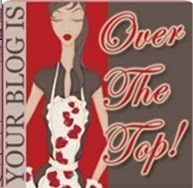 You do not have to worry about whether it can match your dress color or bag etc. It can never be out of fashion (At least I think so). I have recently filed my nails in a squarish shape so that my french manicure will look nicer. I have done another French Manicure with flower earlier. (Click the bold letters if you are interested to see). I have other Christmas Nail Art ideas here too. i love it! perfect for everyday! 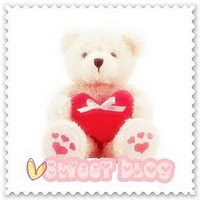 Followed you! 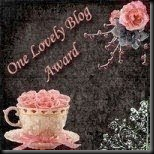 Follow me back if you like my blog! 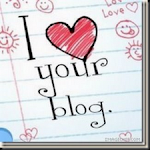 You are totally in my Fave blog list!